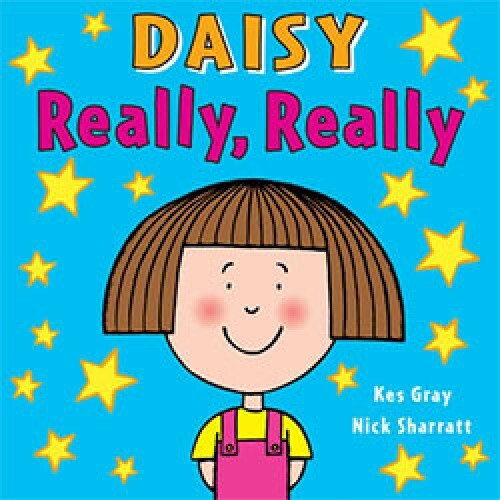 When Daisy gets left with a babysitter for the first time, she eats up her mum's note and tells Angela that she usually has ice-cream and chips for tea, never gets dirty, and always stays up watching videos till midnight.'Really?' asks Angela. 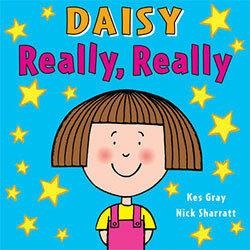 'Really, really,' fibs Daisy. But what will happen when Mum comes home? If you liked Eat Your Peas, you will really, really like this book!